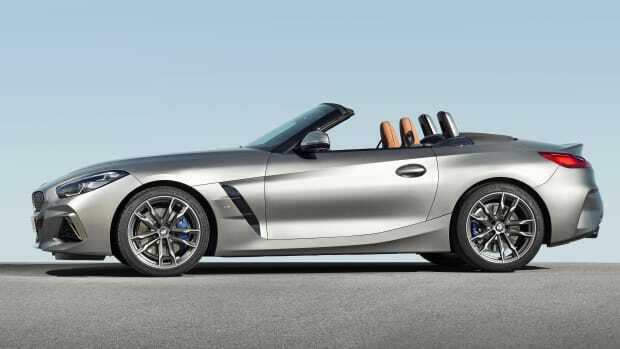 BMW is coming full circle with the reveal of the production version of the Z4, which has been revealed at Pebble Beach, where the Z4 concept was presented a year prior. 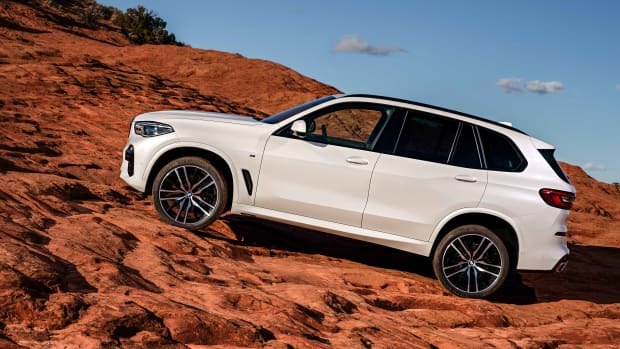 Though the production model smoothens out some of those more dramatic contours, the overall design keeps those sharp and sporty lines while staying true to the car&apos;s trademark styling. 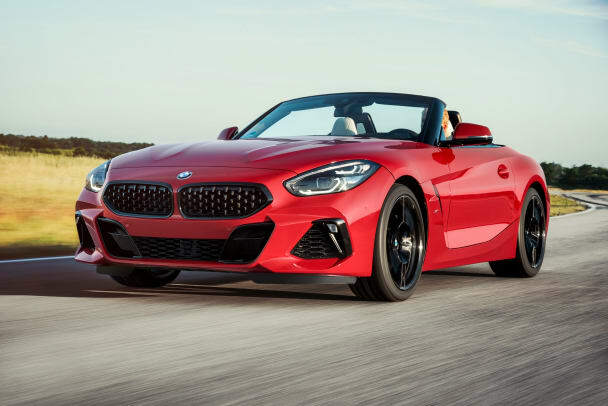 Launching in an M40i First Edition, the open-top sports car will have a 340 hp, straight six engine with a sports suspension and electronically controlled dampers. 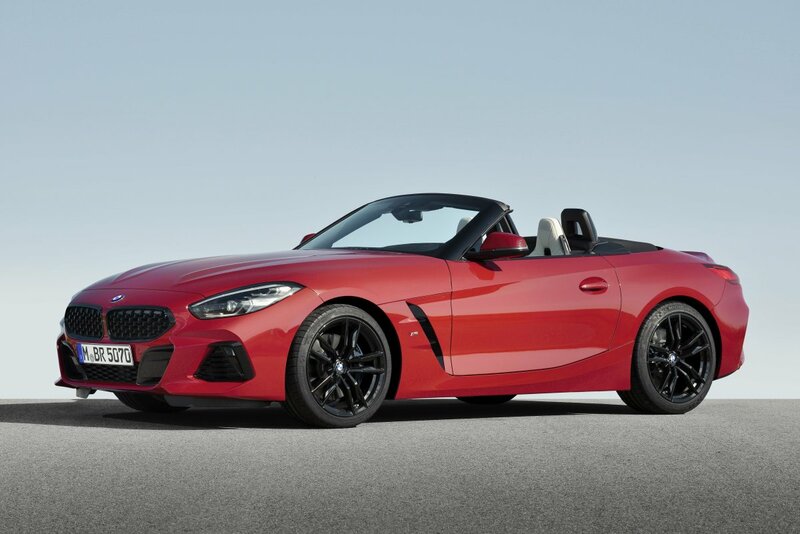 It will also be equipped with an M Sport braking system, M Sport differential, and will get from 0-62 in 4.6 seconds. Other features include special paint options such as Frozen Orange metallic, black accents, and Adaptive LED headlights with matrix functionality. 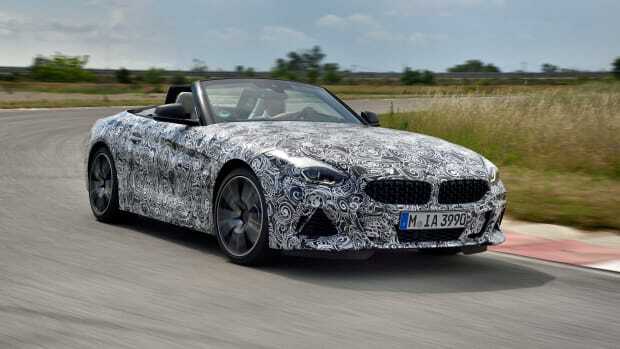 BMW plans to reveal more variants and engine options this September.